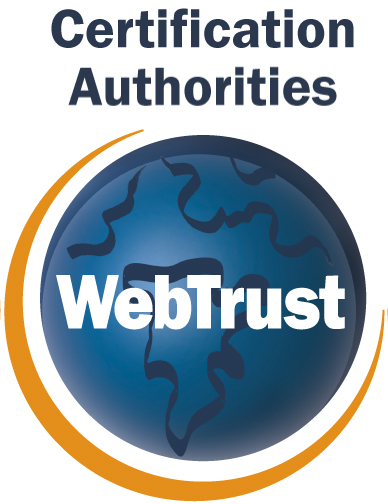 SecureTrust is a globally trusted brand for Internet security and compliance - offering digital certificate products and the strongest in online identity, including the Extended Validation treatment for web server certificates. Enterprise businesses with internal networks and/or IoT devices require encryption. SecureTrust CA can build and maintain a Private CA for you on the same robust and audited infrastructure as our Public CA, ensuring the highest availability and security. Contact sales to discuss your needs!